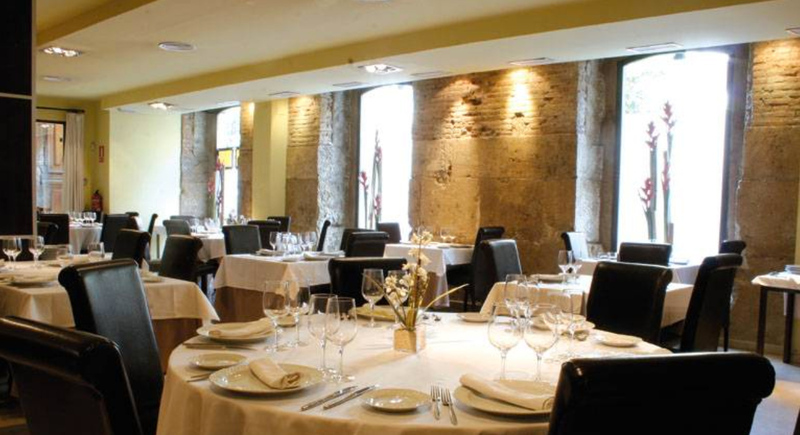 Come and enjoy a luxury day with SEGWAY VLC-CS and the RESTAURANTE DE ANA. 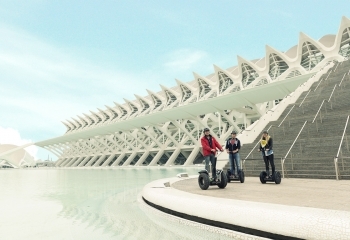 Valencia is worldwide known for the spacious coast, the proximity to the people, the popular festivities, the innovative architecture, a 2000 year historical centre, the exquisite gastronomy and....SEGWAY routes! How many times have you passed by and thought...Let me try!. This is your oportunity. You´ll learn fast to drive and it´s funny on board a SEGWAY . 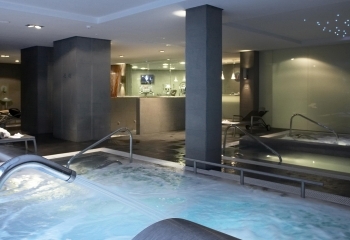 You will discover new sensations which you have never tried before. 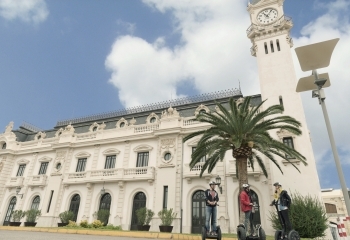 On a SEGWAY you will feel the most advanced technology at your disposal. 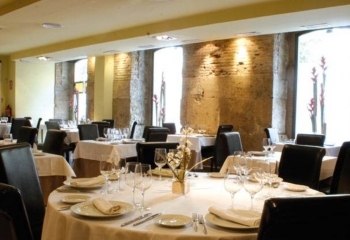 Complete the day in a luxury restaurant, taste some delicious starters before you taste “the best paella of the world”. 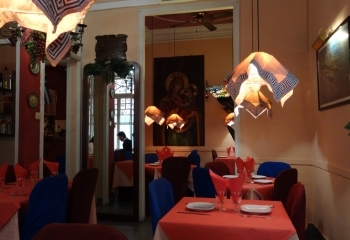 Come and enjoy our most funny route. 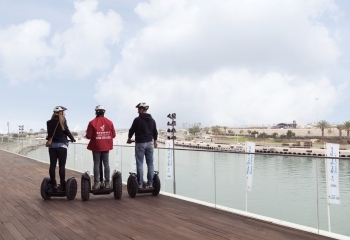 Specially designed for users who like to enjoy the highest SEGWAY experience. 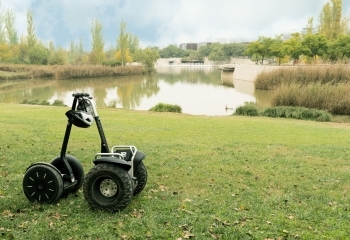 Pass through the Turia Gardens on board a SEGWAY and discover the incredible City of Arts and Science. It has never been so easy and funny to be a tourist. Duration about 1 h. 30 min. Distance about 8 km. Start and end at the SEGWAY VLC-CS offices. CHOOSE YOUR ROUTE AND ENJOY AN EXCITING TOUR!! 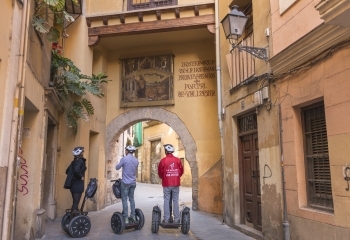 SEGWAY VLC-CS invites you to discover the history of Valencia, its light, its flowers, its art and its people. 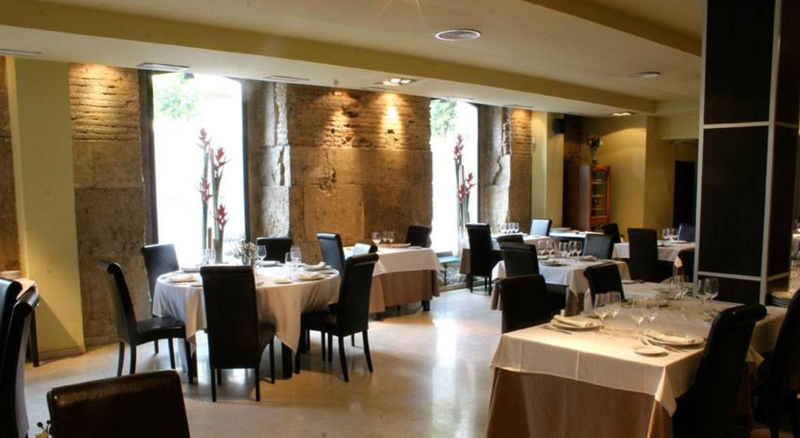 A tour trought the most emblematic of the city, where you can enjoy it from a totally different perspective. Share your excitement with the Segway PT (Segway Human Transporter) downloading posters, videos, interactive, pictures and wallpapers. 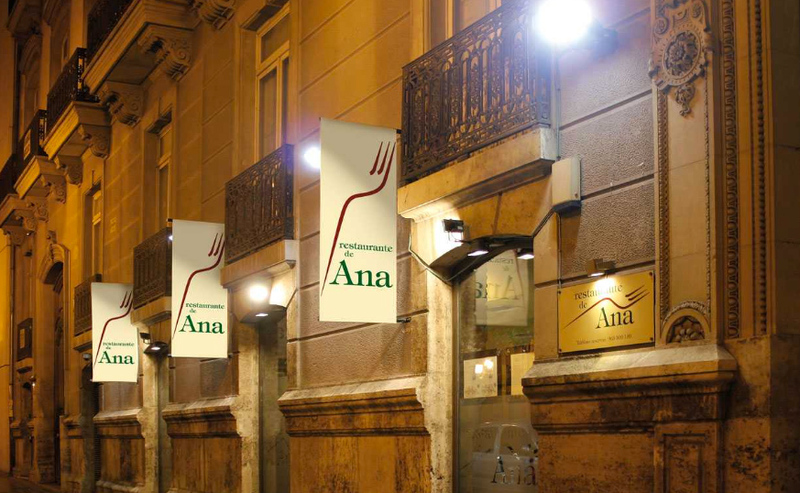 Calle Gobernador Viejo 8, bajo, 46003 Valencia.